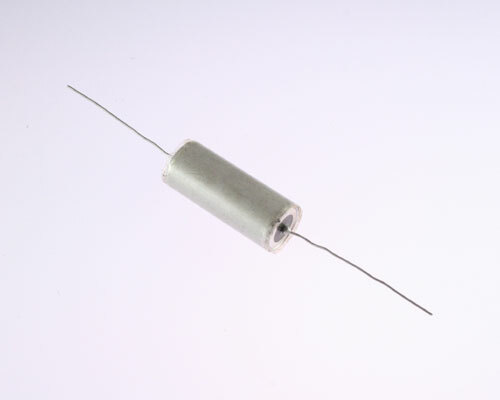 CQ09A1MC823K3 Hermetically Sealed Polyester Capacitor. Axial Leads. Insulated. CQ09A1MC823K3 is MIL-PRF-19978/1 compliant.